Burn Fat for Energy and Avoid the Devastating Effects of Doing Ketosis Wrong! 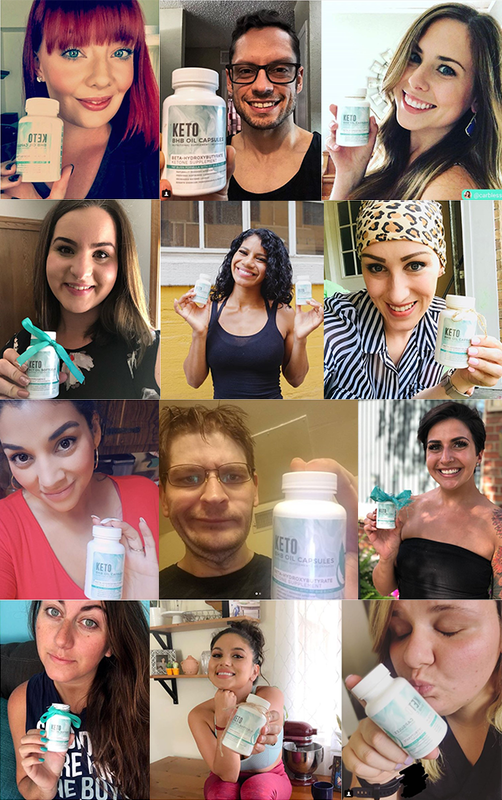 Try the BHB Powder that has thousands of people loving their results! Looks like you just missed this offer! 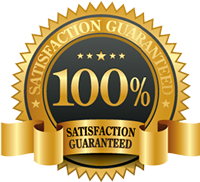 Check if the Discount still available - 100% SATISFACTION GUARANTEE! This is the most efficient way to tone body with no ups and no downs! My level of energy in the evening is surprising. It actually alleviates a lot of the symptoms of the keto flu and puts more ketones in my body. 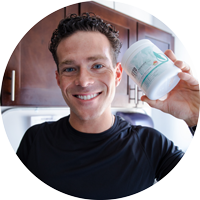 Did you know that it's hard to maintain ketosis on your own and it takes weeks to accomplish? 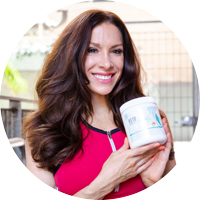 Start burn fat for energy and reach ketosis faster than ever with Fitoru BHB Oil Powder. 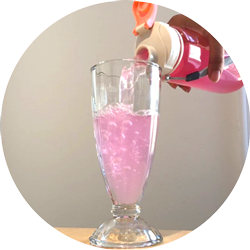 It’s made with 4 types of fit-bhb blends that increase ketone levels, boost energy and speed up burning fat. 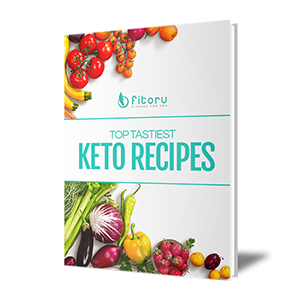 Beta-hydroxybutyrate (BHB) is the first substrate that kicks the metabolic state of ketosis into action and speeds up weight loss by putting your body into ketosis. 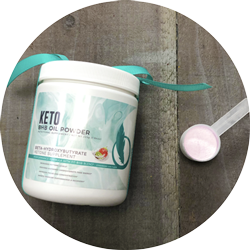 BHB breaks down during digestion and is released as free ketones in your blood. 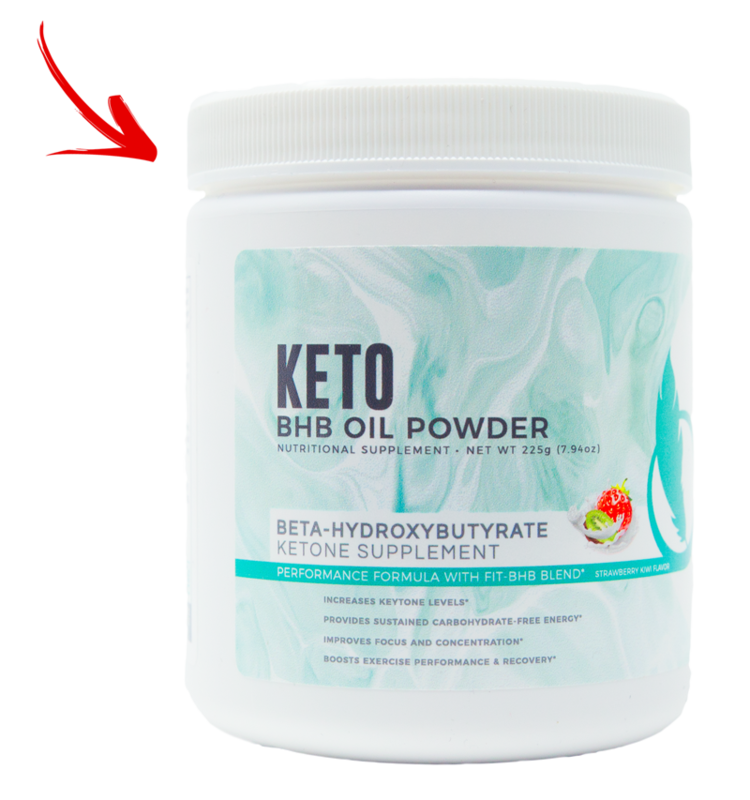 These BHB ketones help jumpstart ketosis, so you can see instant benefit without having to wait for the slow crawl of increased ketone levels. When you switch to a ketogenic diet, you may experience symptoms similar to the flu, because your body has to adjust to burning fatty acids, and it takes time. With our BHB powder, you can skip the side effects of this adaptation because you enter ketosis fast. 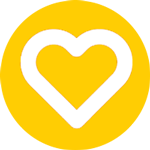 Increase your energy levels, boost your mood and help you get motivated. 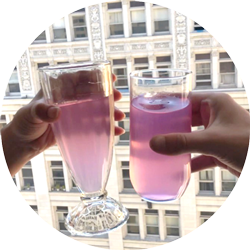 Our natural ingredients will give you more energy you need to push through the day and reach your work and exercise goals. Research suggests that ketosis over several months can help athletes maintain a healthy weight and lean body mass and may even help improve athletic performance and maximize fitness gains, particularly in ultra-endurance sports. When we nosh on refined carbs, as we are apt to do when we aren’t on a keto diet, our blood sugar levels spike. The beauty of going so low carb is that our blood sugar levels don’t go crazy high! 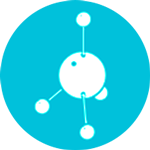 Calcium is an essential nutrient that your body needs. But you may experience the sudden decrease in calcium when you transition to a keto diet. Besides strengthening bones, getting the right amount of calcium can help promote muscle contraction, has a role in pumping your heart, and more! 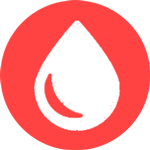 Lots of water consumption with adequate sodium consumption can cause a slight case of hyponatremia (low sodium levels in the blood stream), which can cause slight nausea, headaches, dizziness, loss of energy, muscle weakness and muscle cramps. It is crucial in Keto Diet to get enough sodium. Get enough sodium nutrients from our BHB Powder! 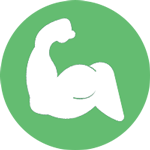 Magnesium is needed for several important functions including maintaining normal muscle and nerve function, keeping a healthy immune system, maintaining normal heart rhythm and may help build strong bones! Low magnesium can result in several unwanted negative effects like muscle spasms, heart palpitations, low blood pressure, sleep problems and more! 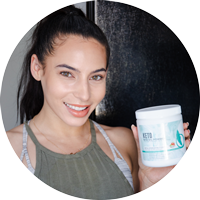 Combat keto flu by getting your magnesium from our BHB Powder! 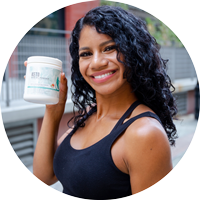 Whether you want to lose weight, improve athletic performance, better your digestion, balance blood sugar, boost your mood or enhance your overall wellness, the keto diet—with the support of exogenous BHBs - can help get you there. 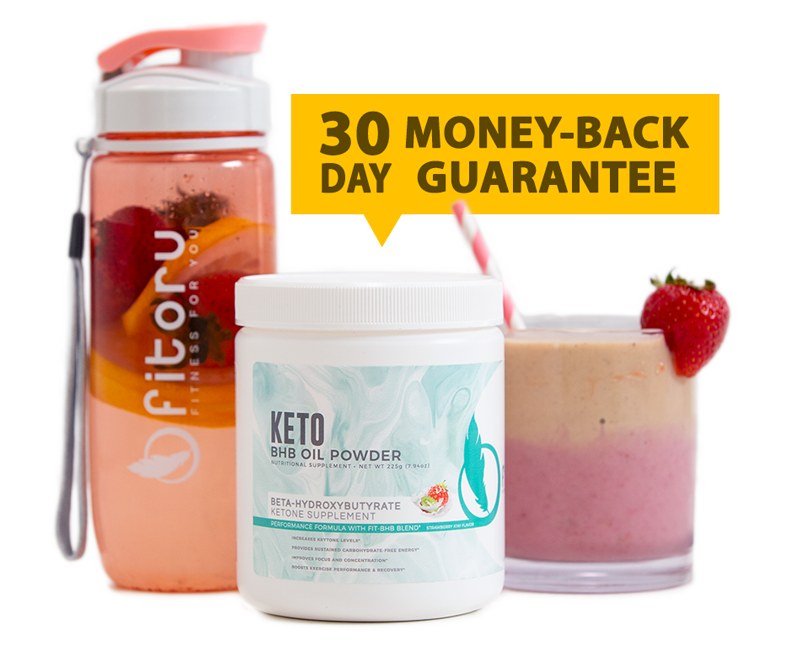 Thru years of tedious work in trying to find keto support in an all supplements, we finally accomplished this dream by creating Fitoru Keto Support. 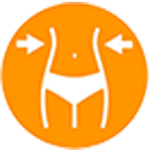 Our nutritionist's field and weight loss group managed to develop a product that we're proud to offer. We keep this integrity alive by offering a 30-day money back guarantee if for any reason you are not completely satisfied.